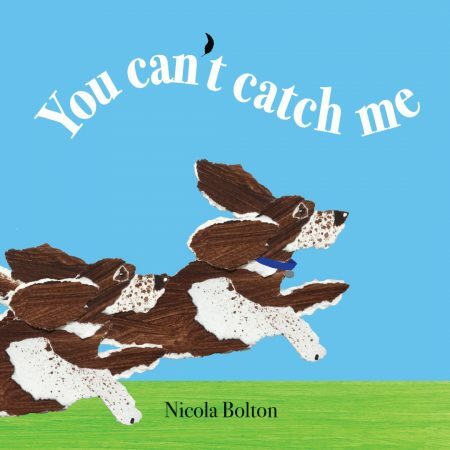 After much nagging by my beautiful sister Sal,who is a Teacher Librarian, I entered my children book ‘You Can’t Catch Me’ into the Children’s Book Council of Australia (CBCA) Book of the Year Prize. In 1946 the CBCA established annual book awards to promote children’s books of high literary and artistic quality. These awards are now the most influential and highly respected in Australia. There are 5 categories in the CBCA Book of the Year Awards.